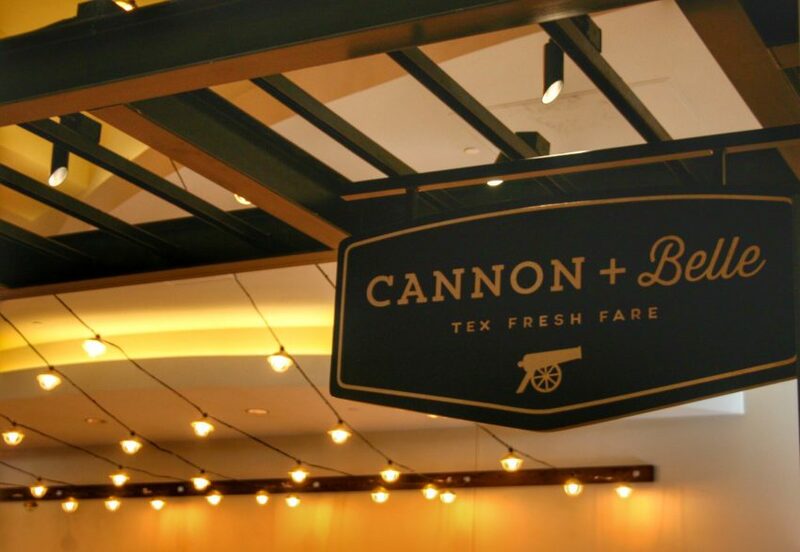 Hilton Austin’s ground floor has a fresh face with the addition of its new dining venue: Cannon + Belle. 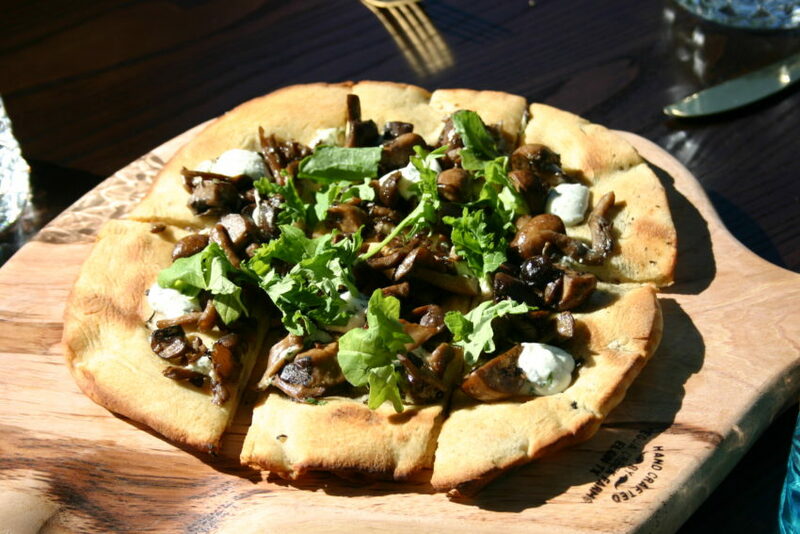 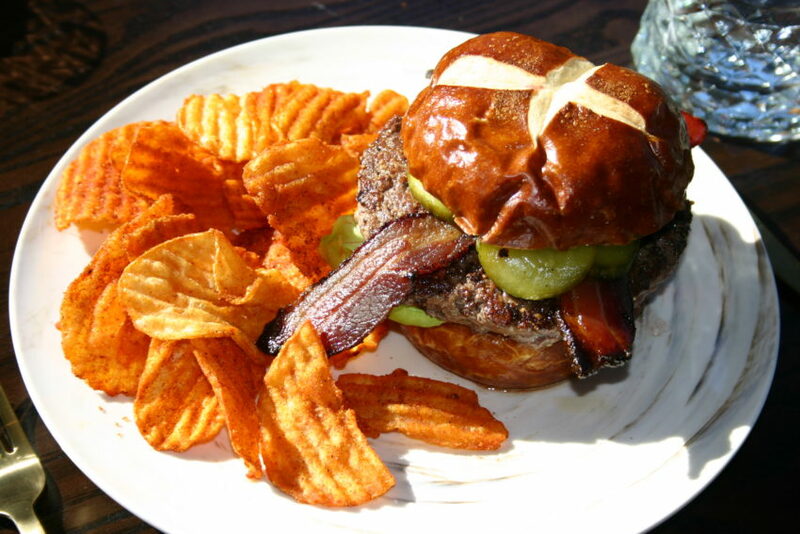 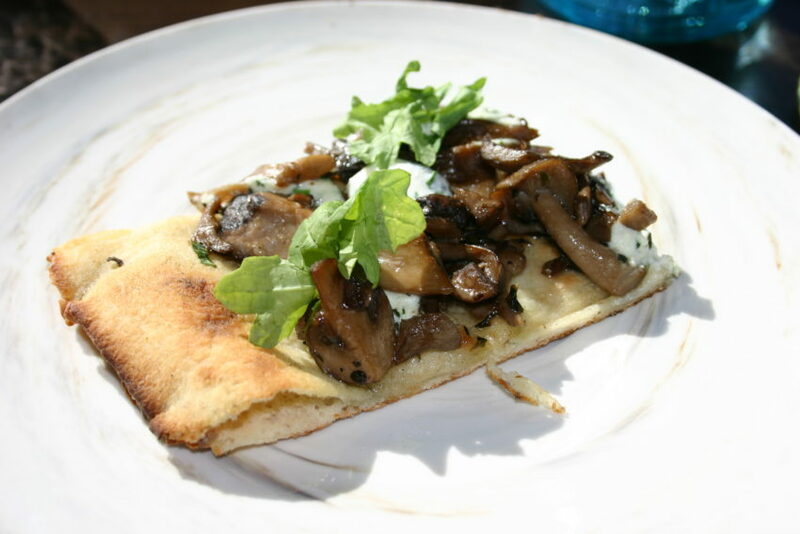 Offering delectable savory and sweet dishes, this airy farm-to-table dining spot has something for everyone from wood-grilled gourmet pizzas and veggie bowls to southern comfort fare, plus an exciting lineup from Texas beers and wines on tap, a kombucha bar, cocktail program and fresh smoothies. 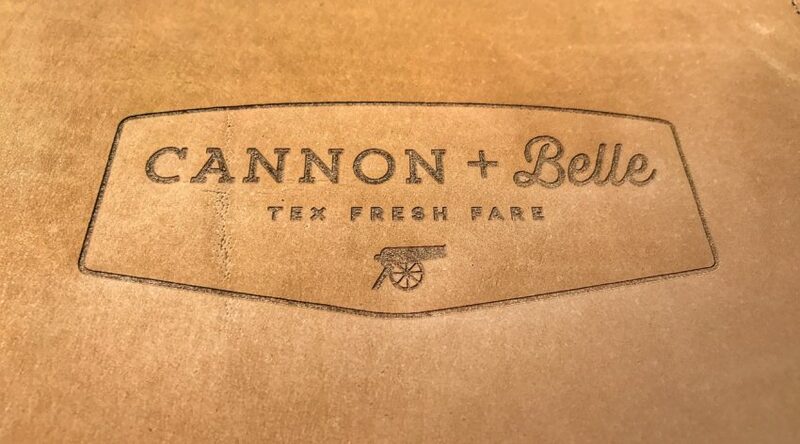 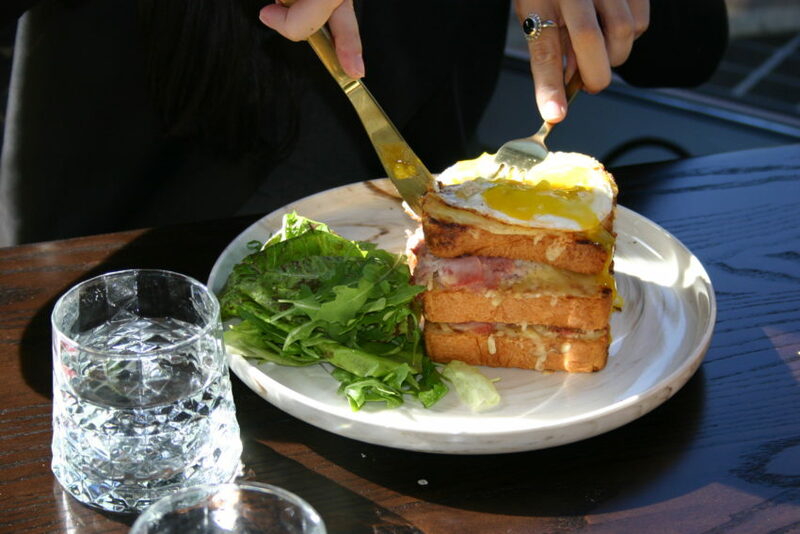 Patrons can enjoy treating their tastsebuds to the delights of Cannon + Belle for breakfast, lunch or dinner in a casual, yet sophisticated living room backdrop overlooking Brushy Park. 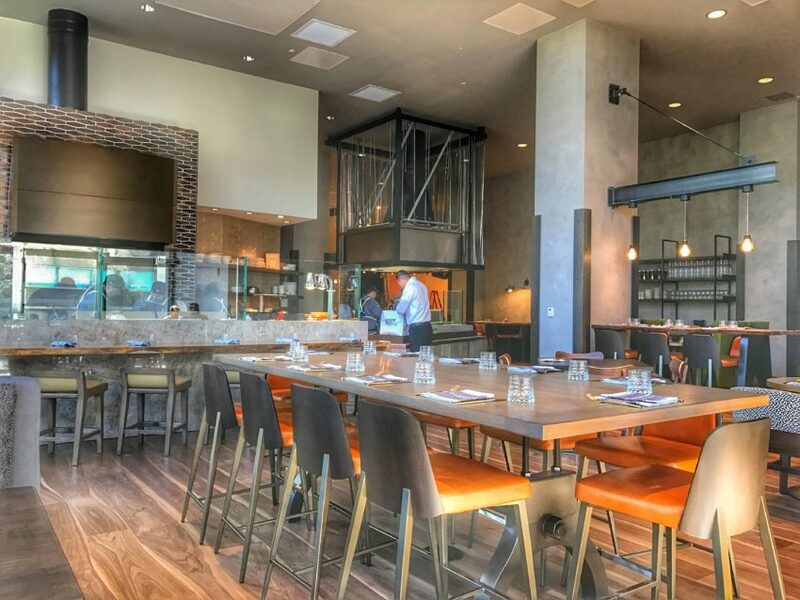 In addition to the main dining room, which features an open kitchen and is a great space for socializing and people watching, guests can enjoy lite bites and beverages from the indoor biergarten area. 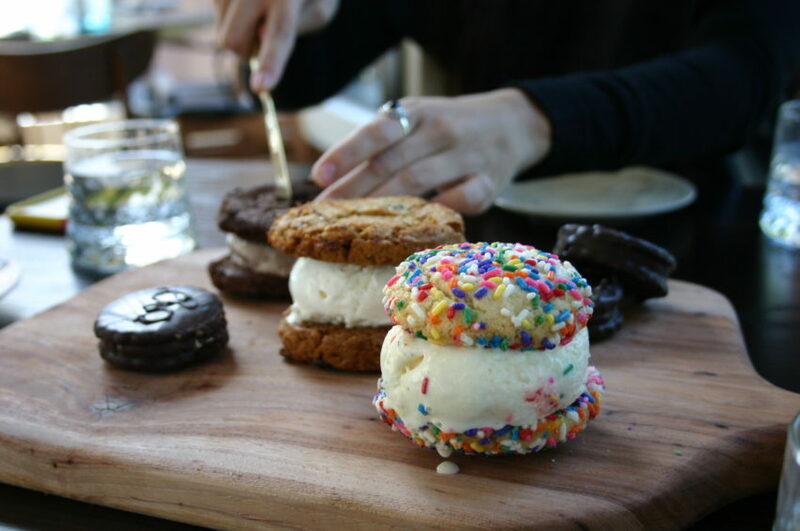 Be sure to not skip the desserts. 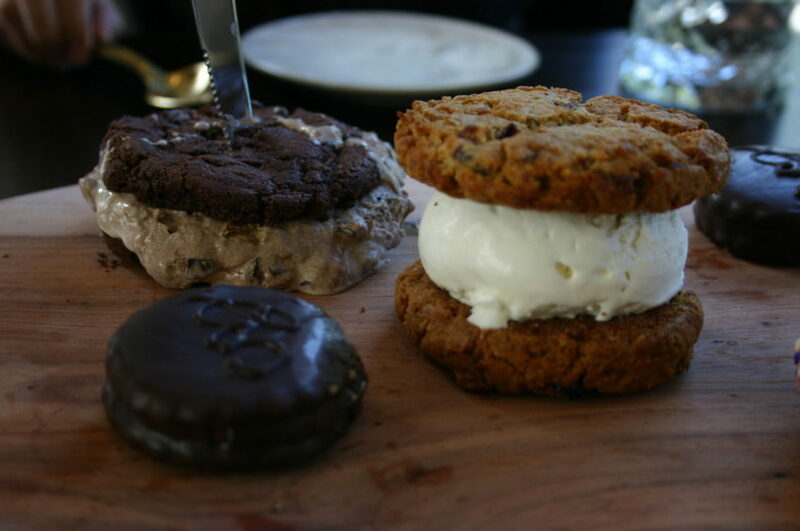 The ice cream cookie sandwiches are to die for!